I was denied entry at South African airport and was issued these stamps. Does this mean I can't use the visa again? It is a 3-year study permit. Browse other questions tagged visas customs-and-immigration south-africa denial-of-entry or ask your own question. 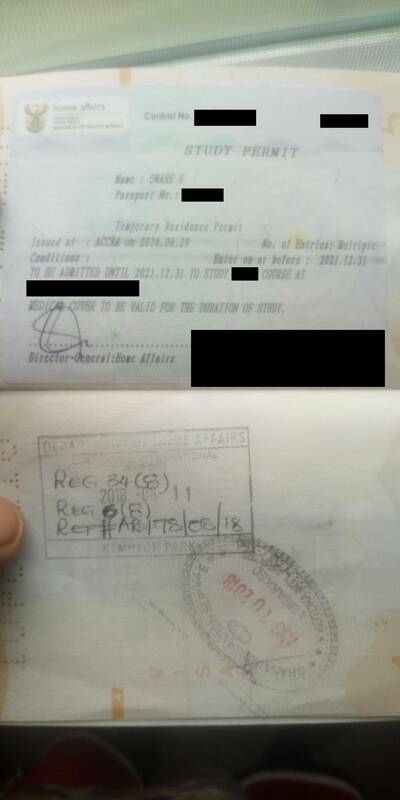 Dual national traveling to Indonesia, can I use my Albanian to leave my country and my South African passport to enter Indonesia? Will there be any problems getting a visa for Canada if I was denied entry into USA?